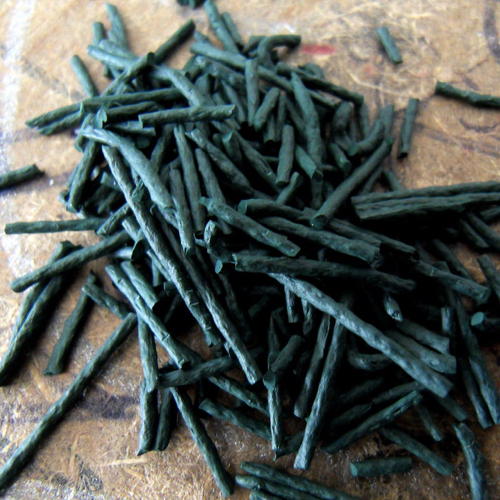 Spirulina is a type of bacteria called cyanobacterium, which is often referred to as blue-green algae. While health claims for spirulina supplements include purported benefits to our blood pressure, cholesterol, and seasonal allergies, health concerns include potential risk of muscle breakdown, liver cancer, and liver toxicity. Indeed, 94 percent of samples were reported to be contaminated with hepatotoxic microcystin toxins, and a potent neurotoxin appears to have been found in spirulina supplements, as well. The United States Pharmacopeia (USP) safety evaluation of spirulina, however, finds that “the available evidence does not indicate a serious risk to health or other public health concern when spirulina is properly identified, formulated, and used.” Yet therein lies the challenge: Spirulina is often grown and collected in open lakes, so we have no idea what other algae may crop up. Researchers have reported a range of adverse reactions of people taking spirulina products, ­­but they attribute these issues to non-spirulina algae toxin contaminants within spirulina supplements. So unless there is third-party testing of each batch, which no company could presumably afford to do, I encourage people to avoid spirulina products. Image Credit: WILL POWER / Flickr. This image has been modified. What do the Kuna Indians drink that may help account for their apparent low chronic disease rates?